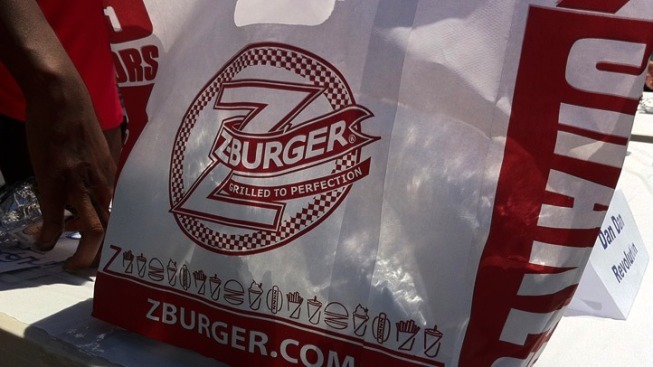 Be Inside the Doors at 11:11 a.m.
Z-Burger jumps on the 11/11/11 bandwagon by offering 11-cent burgers and fries at their Tenleytown location (4321 Wisconsin Ave. NW). You just have to be inside the doors at 11:11 a.m. -- meaning Z-Burger will probably look like the inside of a clown car at that time. You choice of single burgers includes regular, cheese, turkey or veggie; limit one per customer.